Teenagers in this day and age rely too much on their cell phones. They are addicted to this technology, and it is affecting their lives. It affects their grades, communication skills, and their overall perception of life. Students’ grades have decreased dramatically with the use of cellphones in the classroom. Students who are on their phone become more distracted, and do not listen to what they are trying to learn. Phones distract from the learning process, and affect how the students do in school. This causes students’ grades to drop and their learning ability to go down. 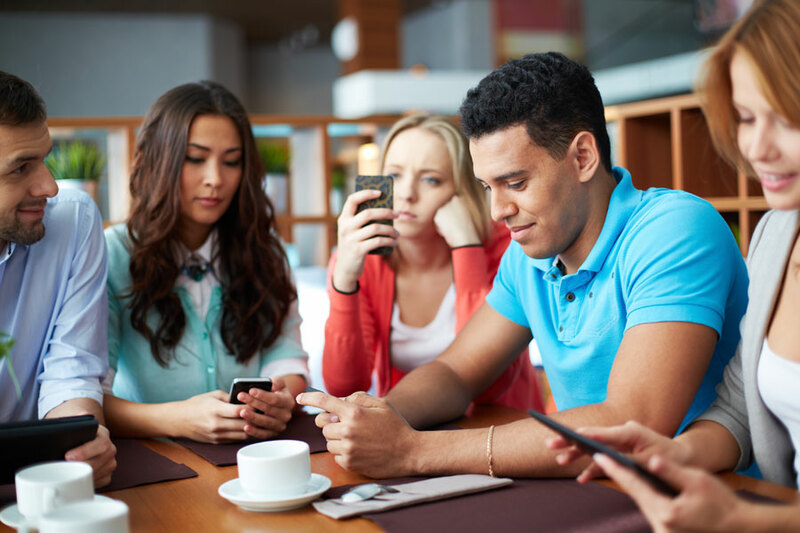 Students’ communication skills drop dramatically with the overuse of cellphones. It is obvious when you look around. Everyone is constantly on their cellphones. No one has real conversations anymore. It is all behind a screen. People do not know how to communicate properly anymore because all they do is type and look at social media. Now, people always have to know how other people are feeling, what they are doing, and who they are with. Cell phones are ingrained in our society. They are taking over teenagers’ social life and is changing their perspectives on communication and their view on life itself.